Home 2017 Misano Valentino Rossi Have MotoGP’s owners missed the big-bucks sale boat? Have MotoGP’s owners missed the big-bucks sale boat? 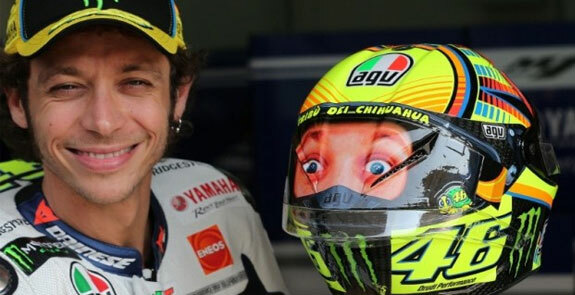 "Rossi will come back and more than likely be good for another season. But his championship chances are blown for this year and even the greatest of all time is likely to struggle next." To its majority stakeholders, Bridgepoint Capital and the Canadian Pension Plan Investment Board, MotoGP is a business and something from which they expect to make a decent amount of money when they sell to someone else. 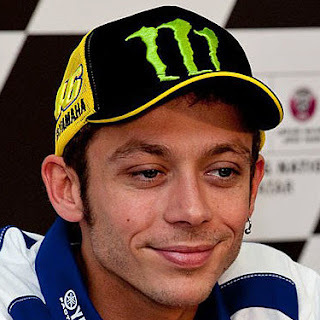 News of Valentino Rossi’s broken leg, greeted with a massive collective groan all over Italy, is not just bad news for the fans. Organisers of next week’s San Marino GP at Misano must have wept, not just out of sympathy for their local hero but because it will wipe tens of thousands off the gate at one of the world’s greatest and most popular events. And it may have wiped millions of dollars off the value of MotoGP because, much as his detractors will hate it, Rossi is the series’ cash cow - and without him MotoGP is a much less lucrative prospect for potential buyers. It has long been rumoured that the owners of MotoGP have been thinking about what is commonly known in the trade as an exit - a time to sell (Bridgepoint have already made a nice turn by selling part of their stake to the CCPI). And following the sale of Formula 1 to US media company Liberty for £6bn, the owners’ money juices must have been flowing. Despite the fact that MotoGP is the best it’s ever been - remember the days when the 500cc world championship used to be a couple of MVs pursued, some way back, by a gaggle of Nortons and Matchlesses? - it is a 38-year-old Italian who commands the stage like no other, ever. His value to promoters Dorna as a star, the biggest in world motorsport, and a championship contender is huge. Look what happened to golf when Tiger Woods’ career came to a sticky end. And tennis will be dreading the day when Roger Federer packs in. Their value is when they are competing - and capable of winning. Rossi will come back and more than likely be good for another season. But his championship chances are blown for this year and even the greatest of all time is likely to struggle next. As long as he can line up on the starting grid he is worth a sizeable slice of a £1 billion valuation. But the window is closing. Rossi will come back and more than likely be good for another season. But his championship chances are blown for this year and even the greatest of all time is likely to struggle next.